Ramallah: Palestinian president Mahmud Abbas and Hamas leader Ismail Haniya spoke on Monday for the first time in nearly a year, adding impetus to a surprise reconciliation between their factions locked in bitter dispute for 10 years. 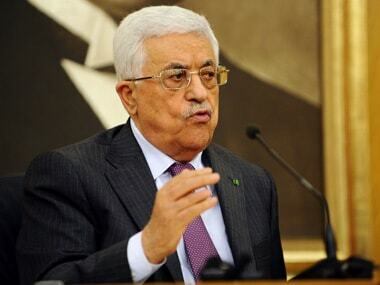 Abbas spoke with Haniya by phone from New York and "expressed his satisfaction with the prevailing atmosphere of reconciliation", according to a statement on the official Palestinian news agency Wafa. A Hamas statement quoted Haniya as saying that Hamas was "determined to move ahead with steps to end the division, will all willingness and determination, with the goal of uniting our Palestinian people". Hamas said Sunday it had agreed to demands by Abbas's Fatah party to dissolve what is seen as a rival administration in Gaza, while saying it was ready for elections and negotiations towards forming a unity government. As a first step towards implementing a larger agreement, Palestinian prime minister Rami Hamdallah plans to visit Gaza City to meet Hamas officials and assert the government's control over ministries, said Nabil Shaath, a senior adviser to Abbas. "We await the first steps on the ground. We want to see Mr Hamdallah received by Hamas, the door to all the ministries open," he told journalists in the West Bank city of Ramallah. "That really could happen in the next 24 hours." 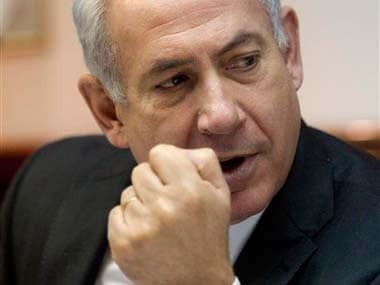 Abbas's Palestinian Authority (PA) located in the Israeli-occupied West Bank has international recognition, but it lost control of the Gaza Strip when the Islamist movement Hamas seized the territory in a near civil war in 2007. Ahmed Aboul Gheit "welcomes the important positive developments" regarding "ending the division" between the Palestinian factions, the Cairo-based organisation's spokesman Mahmoud Afifi said in a statement.